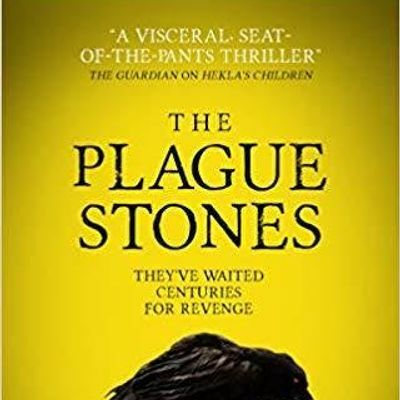 Join us for the exclusive launch of local author James Brogden's latest horror thriller - The Plague Stones! 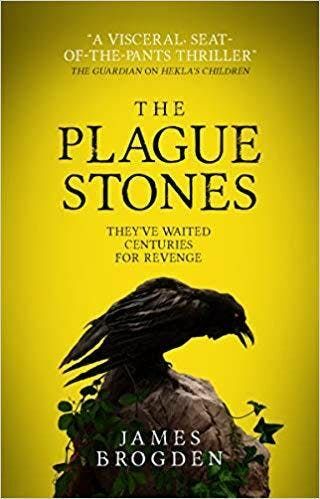 Revel in the refreshments as James discusses his latest book, his inspirations and the plague. James Brogden's books will be available for purchase on the evening of the event and they will be signing.